It’s that time of year again – time for a round up of our top social media marketing posts for the year. 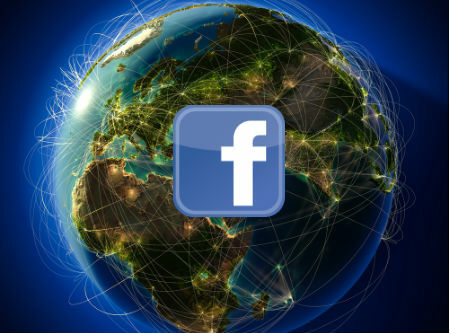 2014 was full of social media marketing changes ranging from major news feed visibility drops on Facebook to the sputtering of Google+. While often cited as difficult to measure, marketers are increasingly optimistic about social media. According to a Duke University study, social media represents about 9% of marketing budgets and is expected to increase to 21% in the next 5 years. 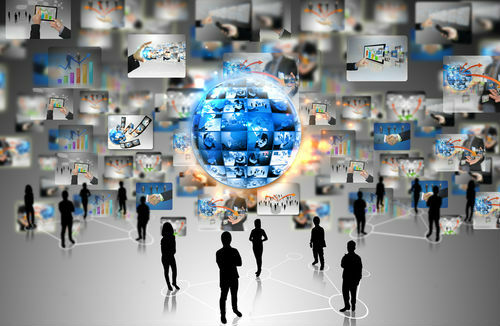 Suffice it to say, marketing with social networks is a hot topic! Also, it’s no surprise that blog posts connected to our involvement with Social Media Marketing Examiner dominated this collection. 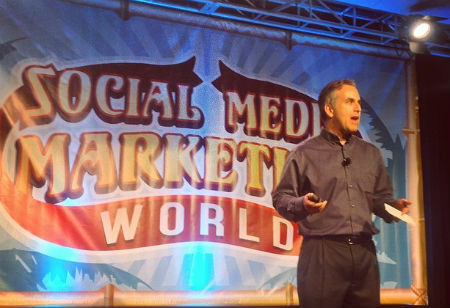 Based almost entirely on overall popularity, these posts include coverage of the 2014 Social Media Marketing Industry report, liveblogging of the Social Media Marketing World conference and posts drawn from the SMMW14 conference eBook we created. From Hashtags to Industry Trends to Social Selling, this group of 10 posts, each with a minimum of 1,300 social shares, has something for everyone. 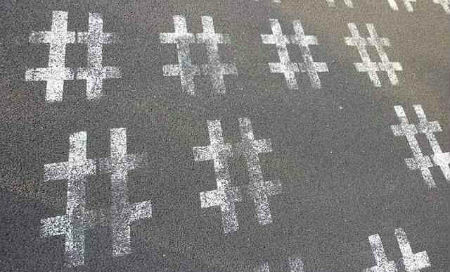 Social Media Marketing: The Hashtag Test — When Is It Too Much? 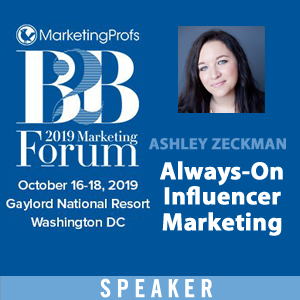 #1 is an amazing place to be and TopRank’s Nick Ehrenberg is there fair and square for writing #1 social media marketing blog post for one of the most popular marketing blogs on the internet. Of course Nick does most of his magic with our clients, but when he makes an appearance here, everyone notices. Congratulations Nick! It is an absolute pleasure to have you on our team! We just published this post a few days ago, so it’s remarkable that it has achieved the #2 spot for the entire year so quickly. Then again, what else would you expect from a group of high performing brand social media marketers like the women featured in this post? Representing major technology brands like Xerox, Intel, Adobe, IBM, Dell, LinkedIn, Cisco, Motorola, Sysomos, Oracle and SAP – this group is a force of social media power to be reckoned with. Do you know what marketers like more than statistics but not nearly as much as ROI? Social Media Marketing tools! Luckily, Ian Cleary was on hand at Social Media Marketing World to share the product of his obsession with social media tools. 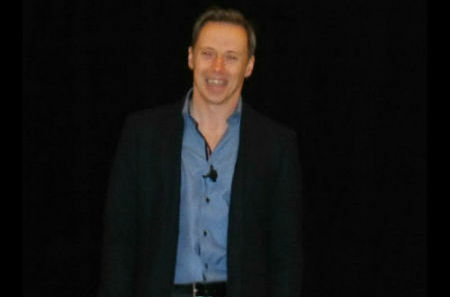 And better for us, TopRank’s Emily Bacheller was there to liveblog his presentation. Guess which tools can have the biggest impact on your marketing results? Click the link! Did you know? 1 out of every 3 professionals on the planet Earth is on LinkedIn. 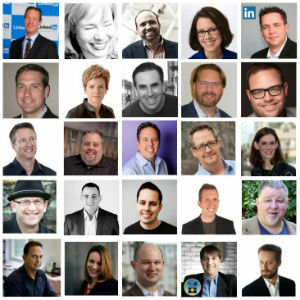 In the LinkedIn Sophisticated Marketer’s Guide to LinkedIn a list of 25 social media marketers is included as experts you should know. We called that list out in this post because, well, LinkedIn is a client and many of my professional friends are on the list. Being the optimizer that he is, Evan looked at our blog analytics data and noticed that LinkedIn posts were quite popular and under-represented topically. 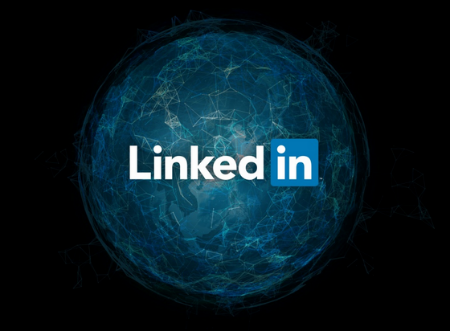 So he took that opportunity to write this how-to post about optimizing new LinkedIn profile features and BAM it became one of the most popular social media marketing posts of the year. See how that works? I’m no stranger to LinkedIn or repurposing content and this is the post where those worlds collided in a perfect storm of social media satisfaction. 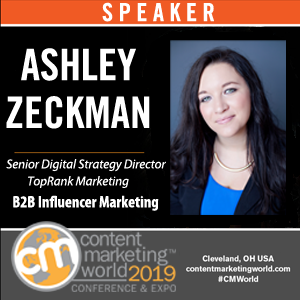 Our agency TopRank Marketing created a conference eBook for Social Media Marketing World and pulled this prime collection of LinkedIn marketing tips from contributors that include Martin Jones, Jill Rowley, Connie Bensen, Viveka von Rosen, and Neal Shaffer. 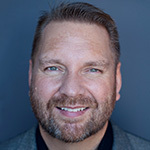 Liveblogging is an incredible opportunity to create useful content and Evan Prokop was on the case at Social Media Marketing World to document not one, but 4 essential social media marketing trends from Mike Stelzner. The result? A very popular post with over 1,700 social shares. Social Selling isn’t a new topic for us but this year it really gained momentum through an explosion of consultants, books, events and online content. This post outlines 5 steps that range from creating a social hub to tactics for engagement to advice on tapping the collective wisdom of your social sales crowd. Did you know? 92% of marketers say social media is important for their business. Another interesting stat from this 50 page report published by Social Media Examiner is that only 11% of B2B marketers and 6% of B2C marketers find blogging most important while 68% say they plan on increasing their use of blogging in the coming year. Everyone likes social media stats and I’m sure you do too, so check out the report. 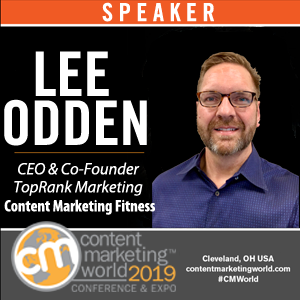 Another highly popular post that was repurposed from the 2014 Social Media Marketing World conference eBook included advice from a “Who’s Who” of Facebook marketing: Andrea Vahl, Mari Smith, Amy Porterfield, and Dennis Yu. What did they say? You’ll have to click the link to find out. What were some of your favorite social media marketing posts from 2014? Any predictions for next year? Google+ anyone? What about Instagram and SnapChat? Hey Brilliant articles ! 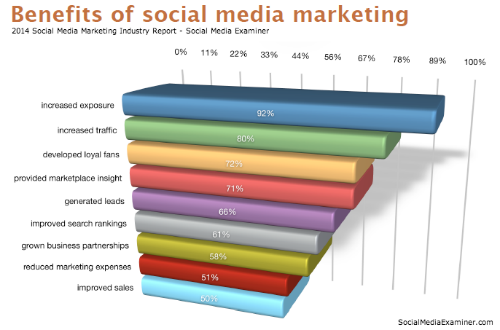 Social media marketing will be always high and this post really helpful to online marketers ! All are interesting & knowledgeable post. 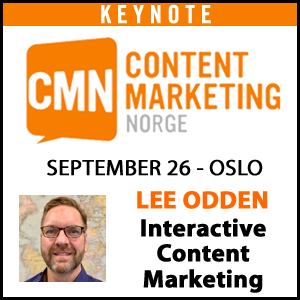 Thanks for sharing Lee! Hi @mikestelzner:disqus, thanks for creating so many opportunities 🙂 Social Media Examiner and Social Media Marketing World are actually represented in 5 our top 10 social media posts for the year. You guys are dominating the space!